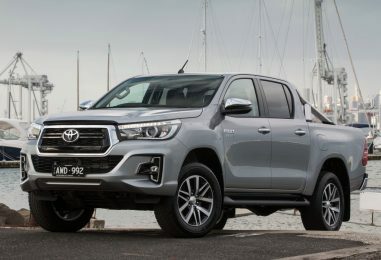 Toyota Hilux is the most successful pickup truck in the world and has earned its reputation as one of the most trusted and reliable commercial & recreational vehicle. 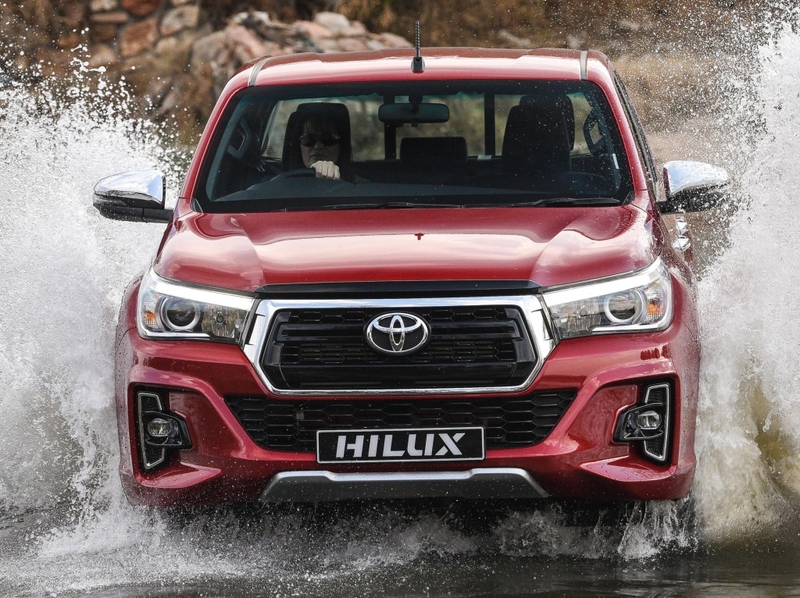 The year 2018 marked the 50th anniversary of Hilux. 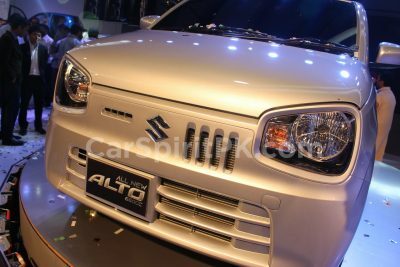 In all these years the credentials of this ultra-tough machine are proven beyond doubt. 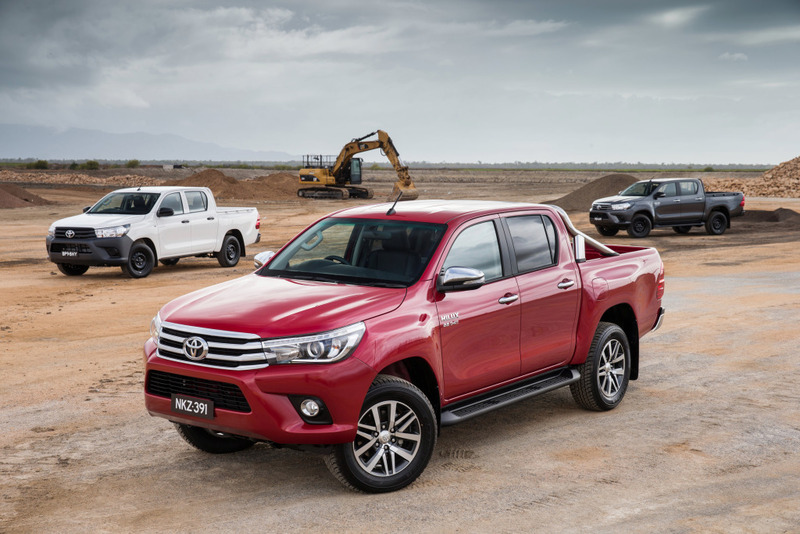 Toyota has sold over 18 million units of Hilux and its clearly known as the workhorse of choice for a vast majority around the world. 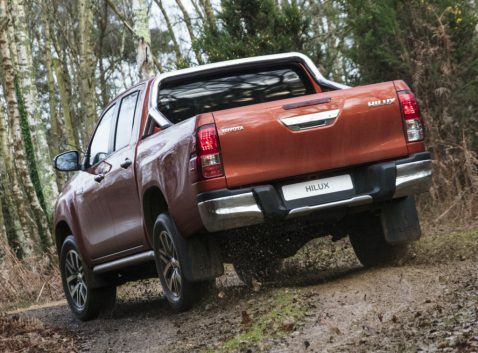 Like everywhere else, the Hilux has an unchallenged presence in our market. 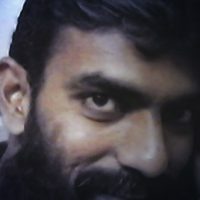 However it has recently seen a new entrant in Pakistan, wanting a share of its pie. Ghandhara Industries Limited towards the end of 2018, have launched the Isuzu D-Max range of pickup trucks to go against the Toyota Hilux range in Pakistan. Just like the Hilux, the Isuzu D-Max is available in single and double cabin configurations, in 2-wheel drive and 4-wheel drive versions available, with manual as well as automatic transmission options. 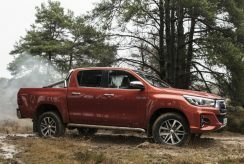 The major catch is the price, as the D-Max comes considerably cheaper than the Hilux. 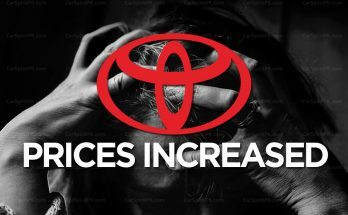 But it’s not that easy to dethrone a vehicle that has a proven legacy and a decades-long attestation of performance. 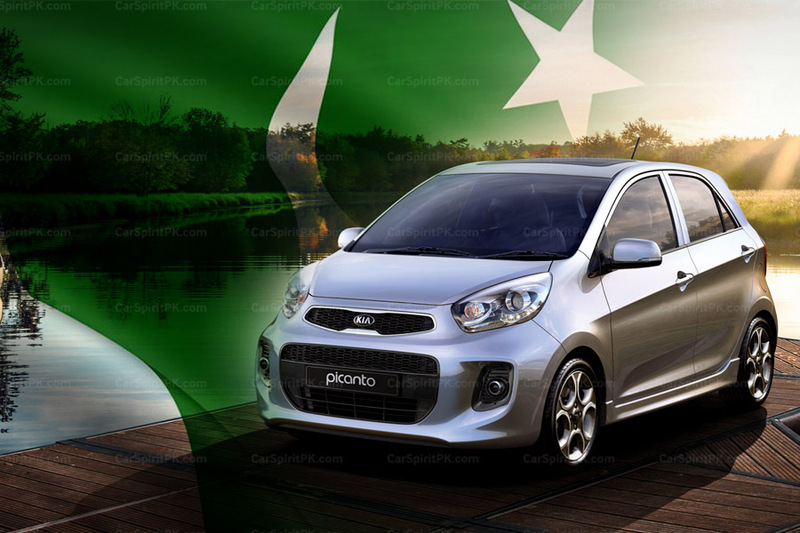 Furthermore, Indus Motors has an extensive nationwide dealership and after sales network in Pakistan, which Ghandhara is yet to match. 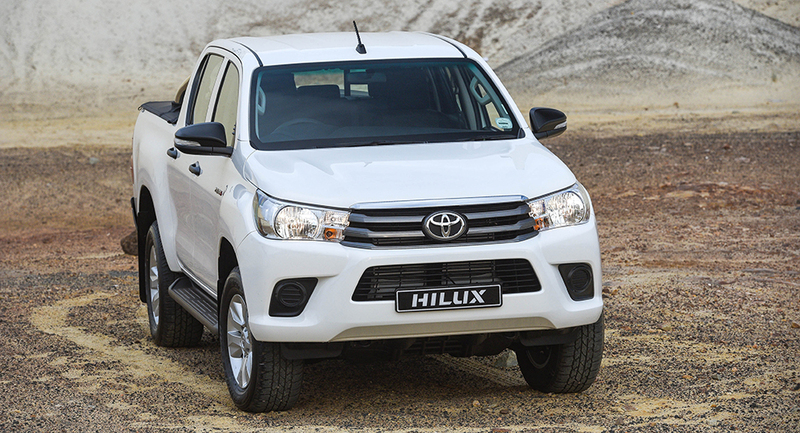 However there is another arsenal left at Indus Motors’ disposal– the Hilux Revo facelift. Currently the Toyota Hilux is in its 8th generation, that was launched in May 2015 and was introduced in Pakistan in December 2016. In February 2018, Indus Motors launched the Hilux Revo with a new 2.8 liter 1GD-FTV engine replacing the 3.0 liter 1KD-FTV engine. Despite being lower in displacement, 1GD-FTV engine punches above its weight and churns out an impressive 450Nm of torque compared to the 360Nm of the out-gone engine. 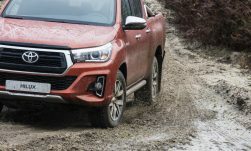 Internationally the Hilux Revo facelift was unveiled at the 34th Thailand International Motor Expo in November 2017. 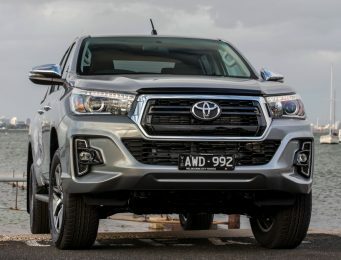 The Hilux Revo facelift received a massive Tacoma inspired grille up front, that is connected to the redesigned bumper, which gets an upturned center air intake and new fog light housings. 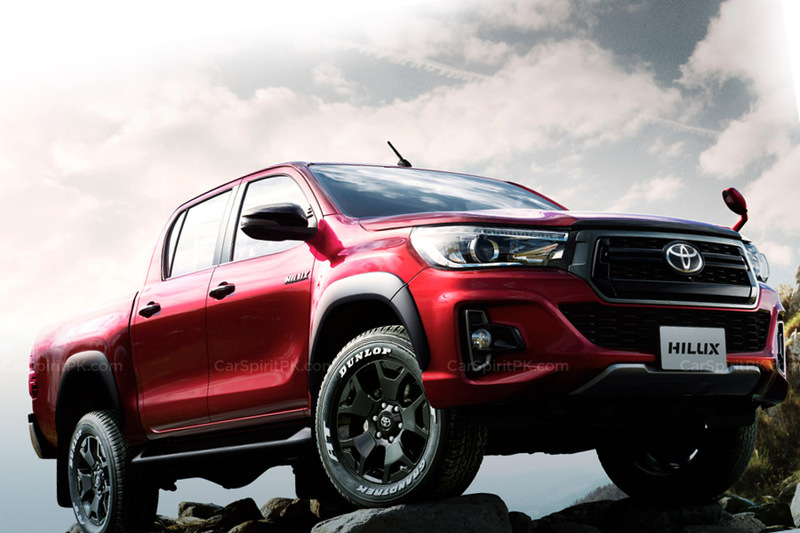 The revisions gave the Hilux Revo, a much more masculine appearance compared to the pre-facelift versions. 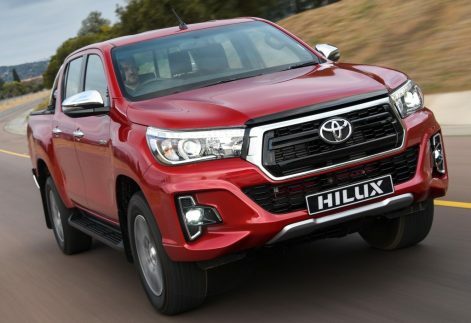 Though the revised fascia implies to Hilux Revo variants only, as the regular Hilux variant continues to get the pre-facelift treatment. 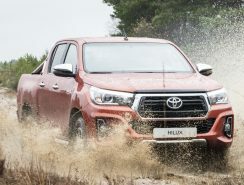 Since Toyota models generally reach our market a year after they are introduced in global markets, one can expect the Hilux Revo facelift to arrive here this year. 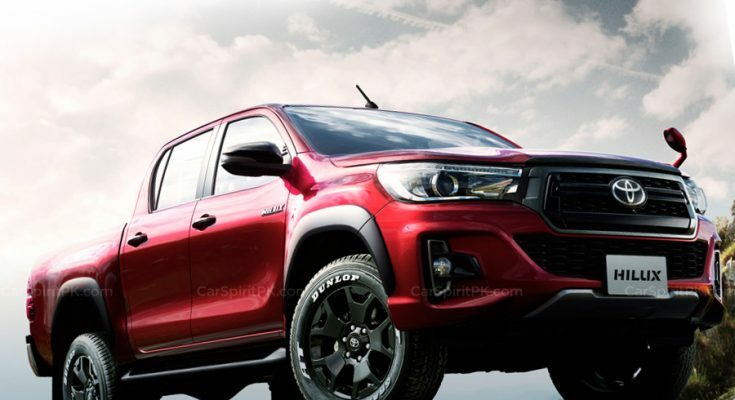 Furthermore Isuzu is testing out the D-Max facelift that is expected to be launched in international markets later this year, and will probably make the one sold by Ghandhara look outdated. 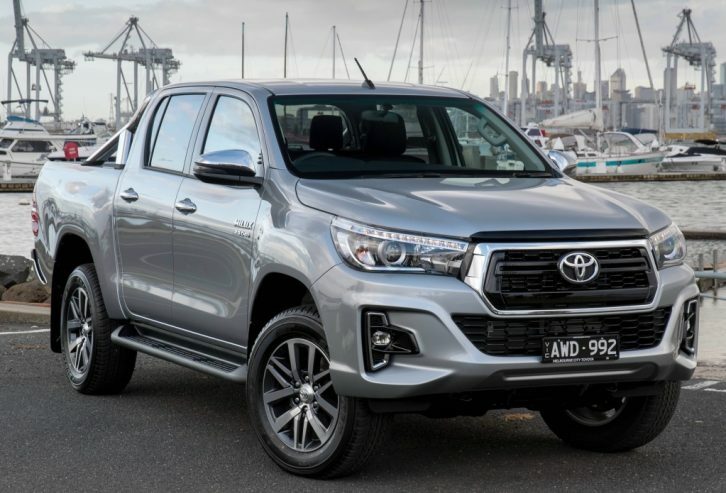 So perhaps 2019 will be the ideal time for IMC to launch the Hilux Revo facelift that will most likely create troubles for the newcomer D-Max V-Cross. 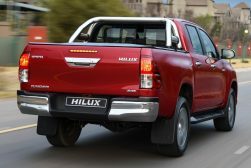 What is your opinion, do you think Indus Motors should consider introducing the Hilux Revo facelift this year? Let us know with your comments.